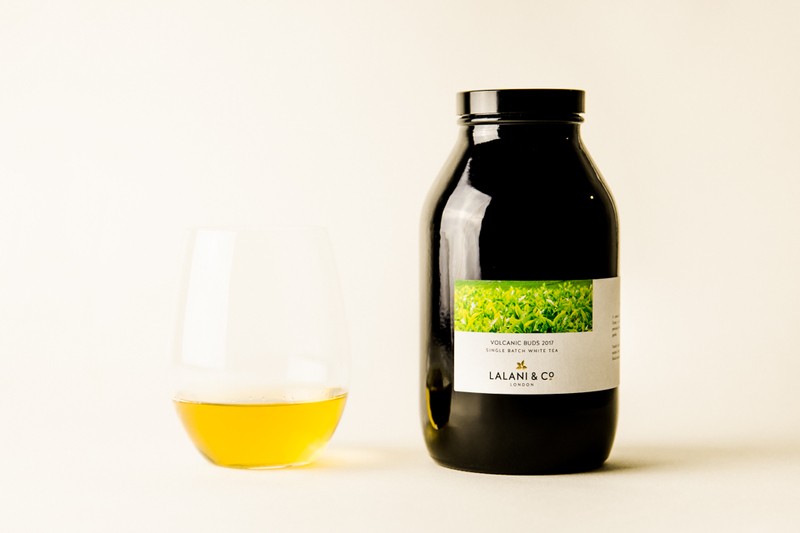 Created by Lalani & Co and Kangaita, the latest vintage of white tea from Central Kenya's volcanic soils. Kangaita estate sits 6,000ft up in the foothills of Mt Kenya. 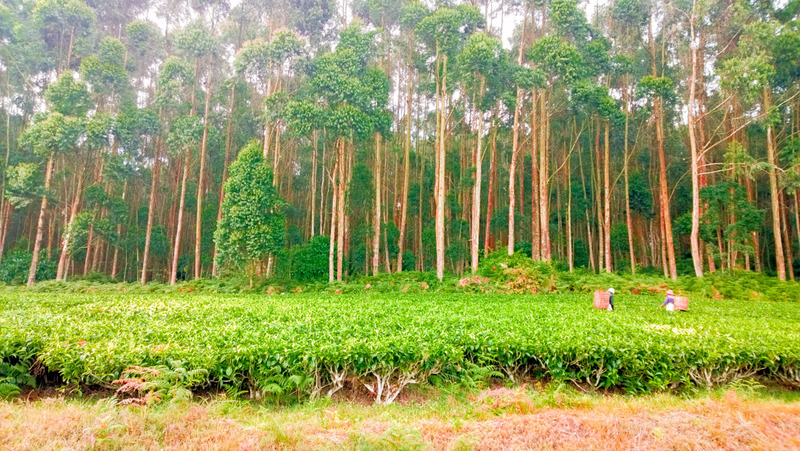 Although the soil, elevation and climate are ideal for high quality teas; but the market demands that they produce regular black teas. 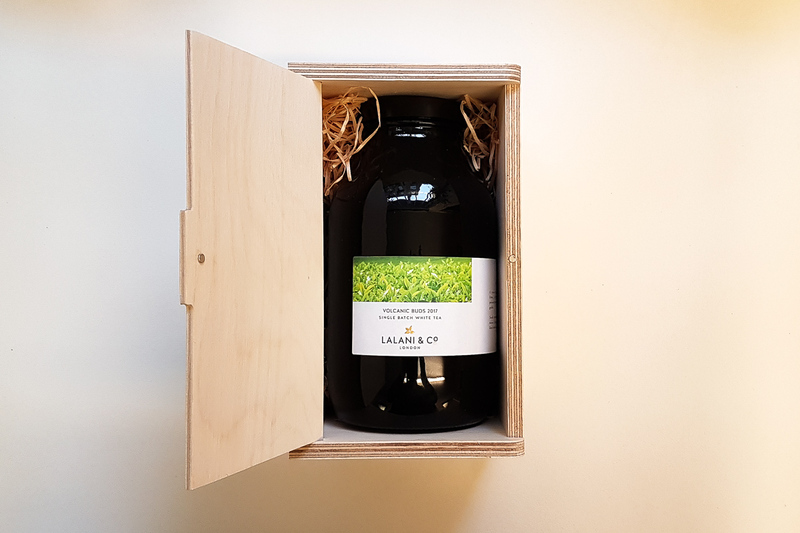 We visited Kangaita and collaborated on a new craft white tea to show the potential of the estate. The fresh juicy buds are separated from the leaves in the factory. Each fresh bud is laid out and goes through the specific process of withering and drying. 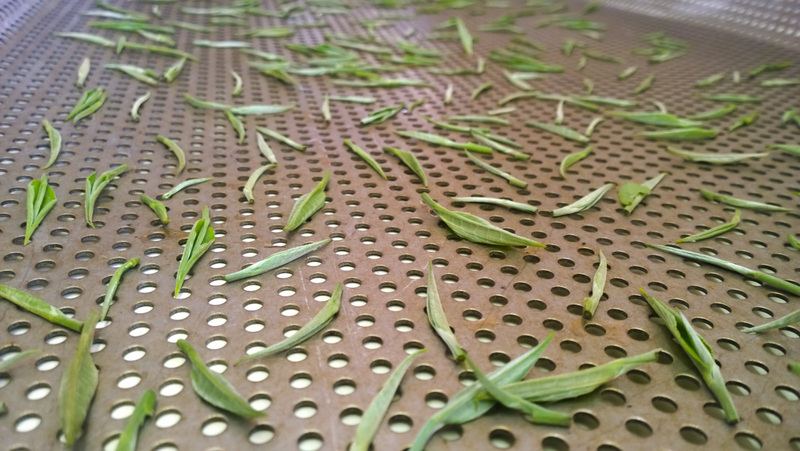 Many ‘white’ teas in the world are quick dried at high temperatures, which technically makes them green teas. Authentic white teas, like this one, are slowly cool dried. 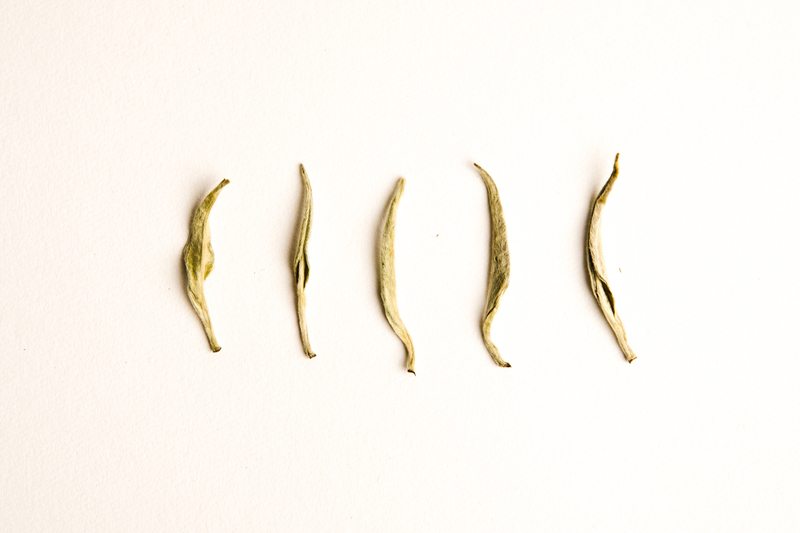 The buds give a delicious, soft, delicate tea on the palate. It opens with a delicate peachy note, with little hints of bright spice and then a long minerality in the finish. Infuse the leaves several times. As with the 2015 vintage, the 2017 will improve with age, so you may wish to put one aside for ageing. This tea is available in a wooden gift case. Select from the dropdown list above.